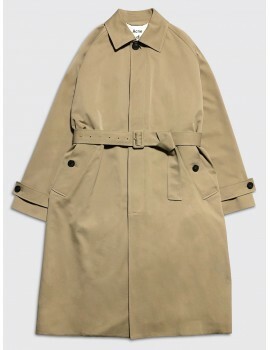 This oversized Acne Studios trench coat is made form a premium cotton twill. 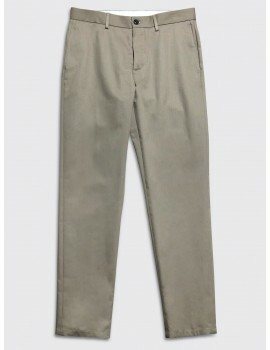 It features a classic collar, buttoned pockets and a belted waist. 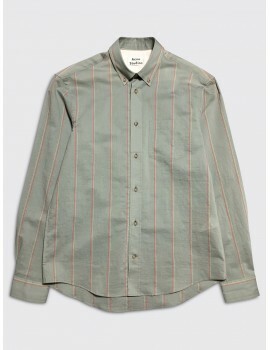 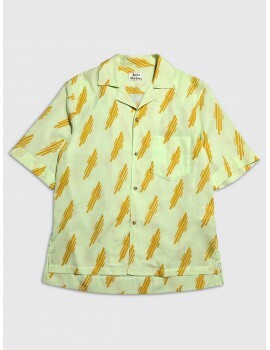 This classic fit Acne Studios shirt is made from a lightweight cotton blend poplin with a striped pattern. 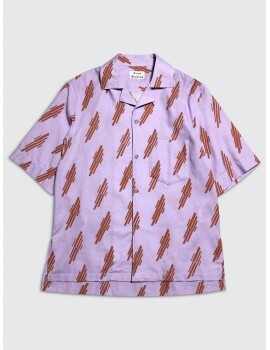 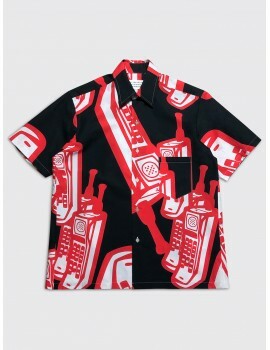 It features a button down collar, single chest pocket and tonal buttons. 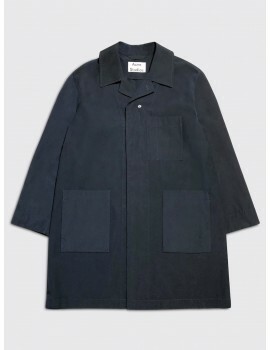 This regular fit Acne Studios coat is made from a dry cotton blend poplin with a water repellant finish. 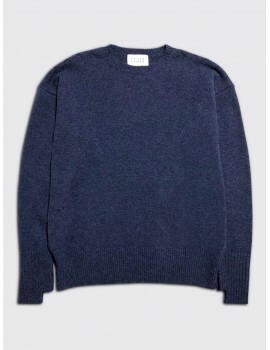 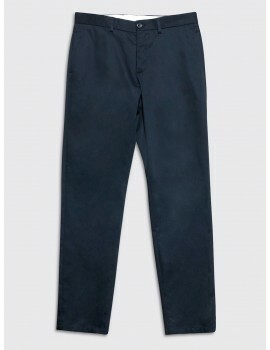 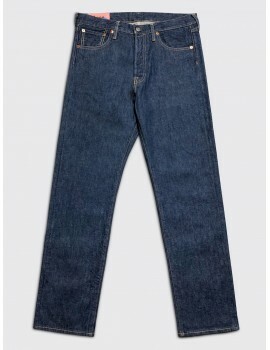 It features a classic collar, large patch pockets and subtle Acne Studios branding. 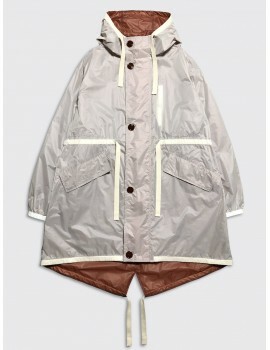 This oversized Acne Studios parka is made from a lightweight nylon with a translucent white ripstop top layer. 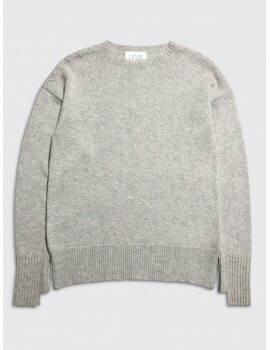 It features a fixed hood, a fishtail back and twill drawcord accents throughout.